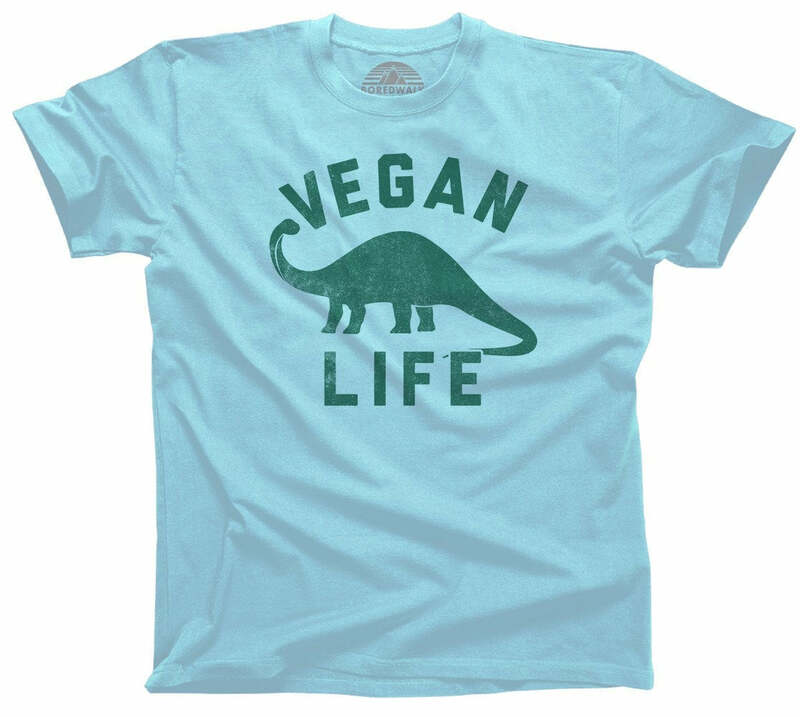 Strut your vegan or vegetarian pride with this funny shirt. 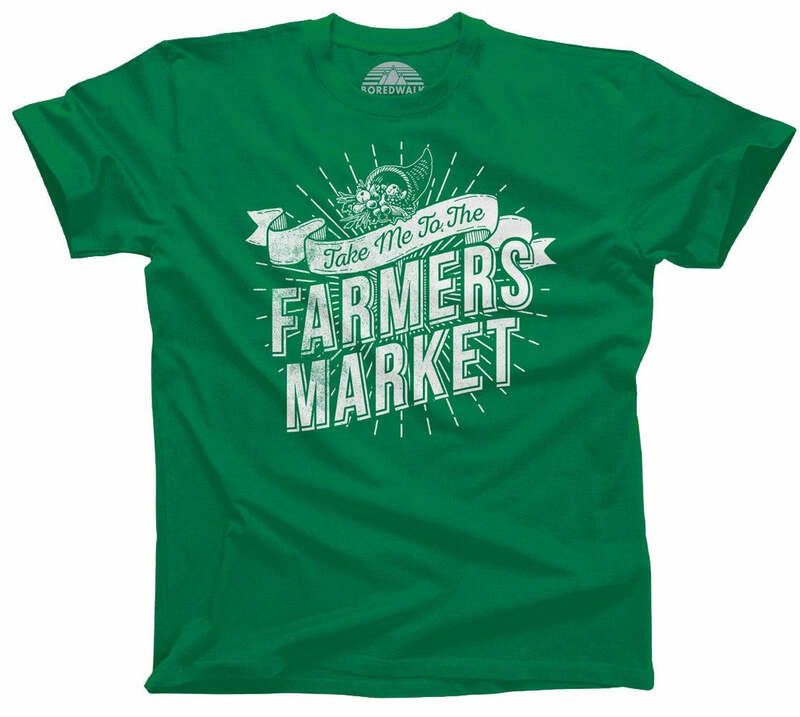 (Although don't be surprised if you get funny looks while buying cucumbers.) 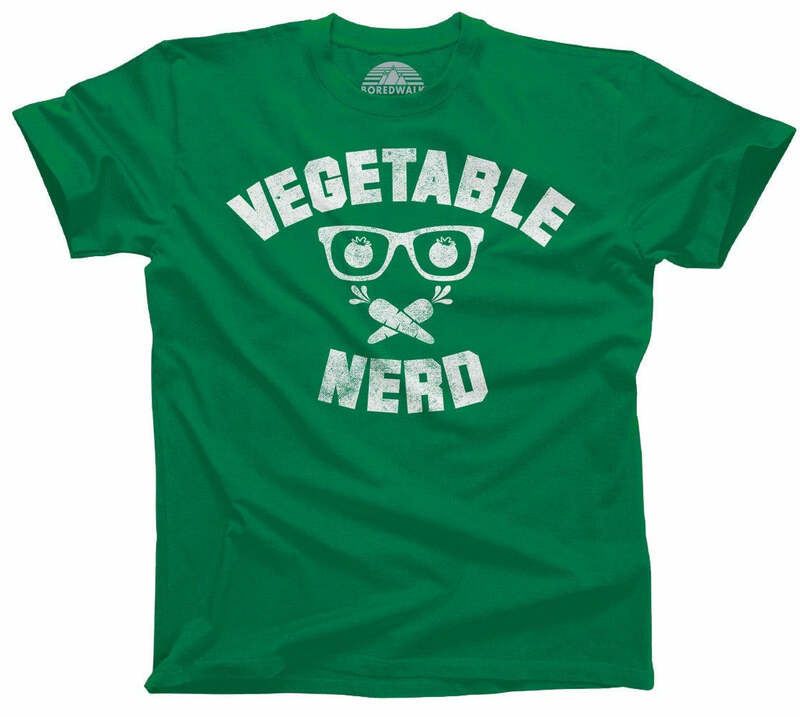 Foodies who know their legumes from lemongrass will appreciate this funny vegetable lover shirt. 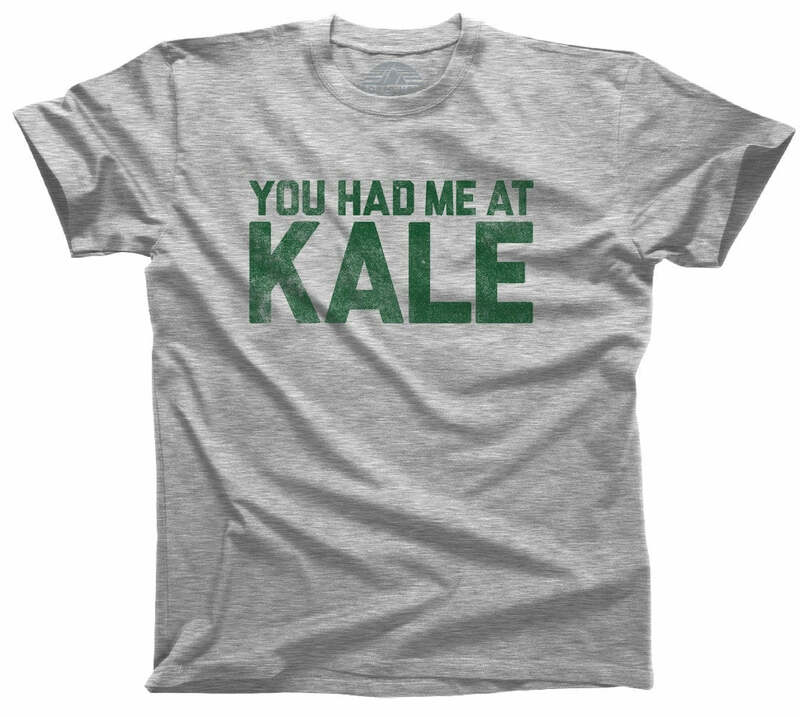 It also makes a great gift for your vegan friends and lovers!